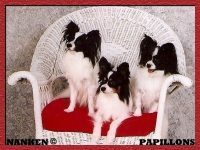 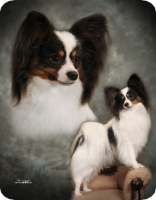 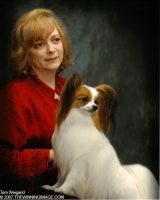 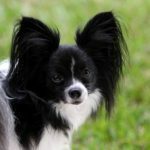 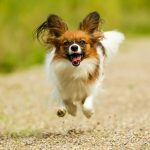 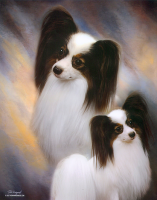 Our papillons live in our home as part of our family. 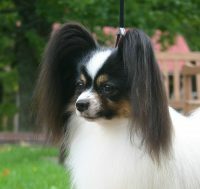 They have a very nice temperament and are well socialized. 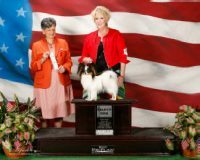 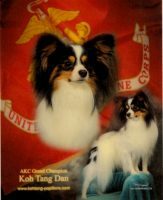 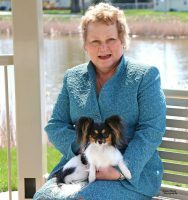 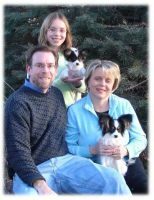 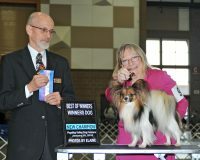 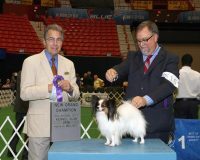 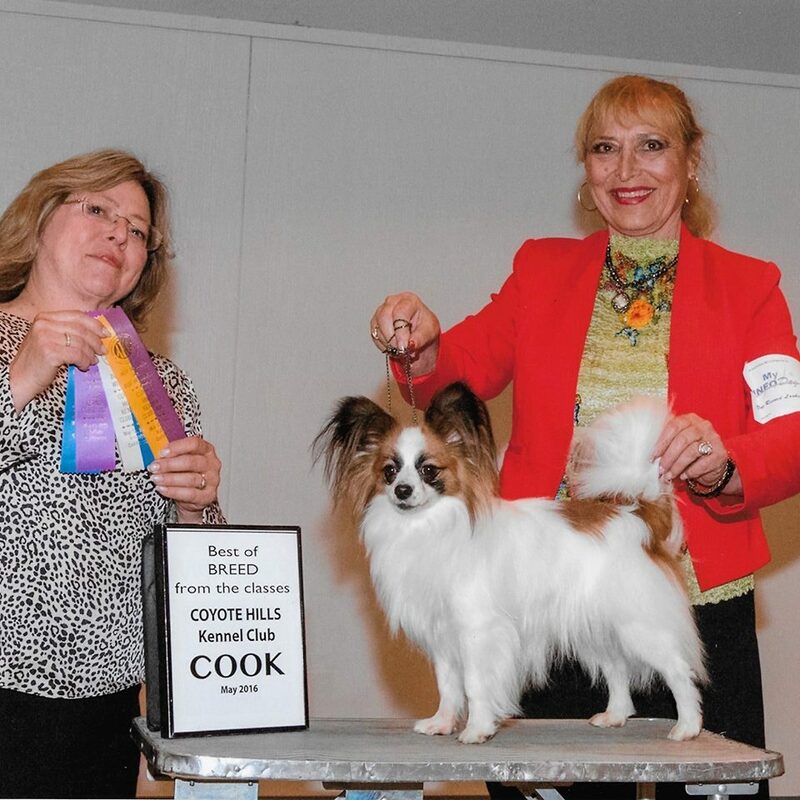 They have regular visits to our veterinarian to insure they are healthy for our breeding program which leads to fine quality for the AKC show ring.